Keltruck, the largest independent Scania dealer in Europe, recently held its 2016 Apprentice Day. 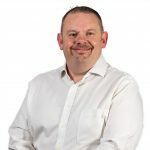 Andrew Long and Andrew Bentley, General Managers at Keltruck, welcomed new apprentices to the business with an overview of Keltruck and Scania and a tour of the head office to meet the wider Keltruck team. Keltruck’s apprentices have a long track record of success in Scania’s ‘Apprentice of the Year’ competition, which rewards the hard work and dedication of apprentice technicians. Most recently, Jordan Foster at Keltruck’s West Bromwich branch won the Parts Apprentice of the Year category in 2016. 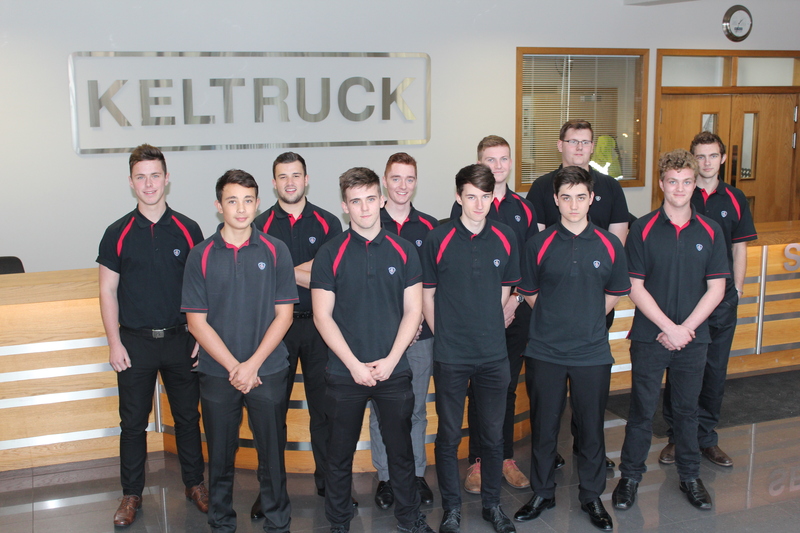 Keltruck has four-year modern apprenticeship opportunities for 16 and 17 year olds who want to work with heavy trucks and who have a keen interest in vehicle body repair processes. This is as part of Scania’s apprenticeship programme, which is one of the largest in the heavy vehicle industry and consistently produces high quality technicians. Apprentice recruitment begins around May each year. For more information about Keltruck apprenticeship schemes see keltruckscania.com/apprenticeships.